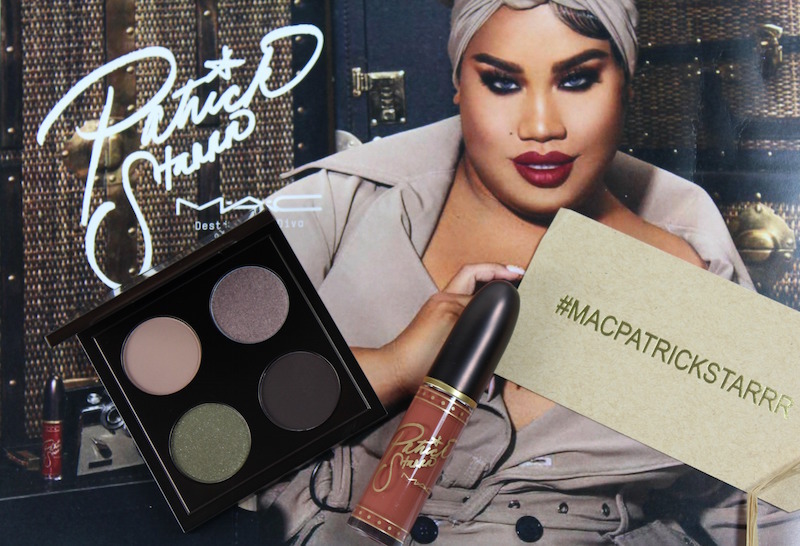 MAC is teaming up with Patrick Starrr for their fourth collection…new for fall, it’s Destination Diva. 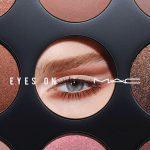 If you consider yourself the ultimate MAC Diva, these sets have all you need for a sultry smoky eye and a gorgeous tonal lip. Pick your favorite and get set for fall! 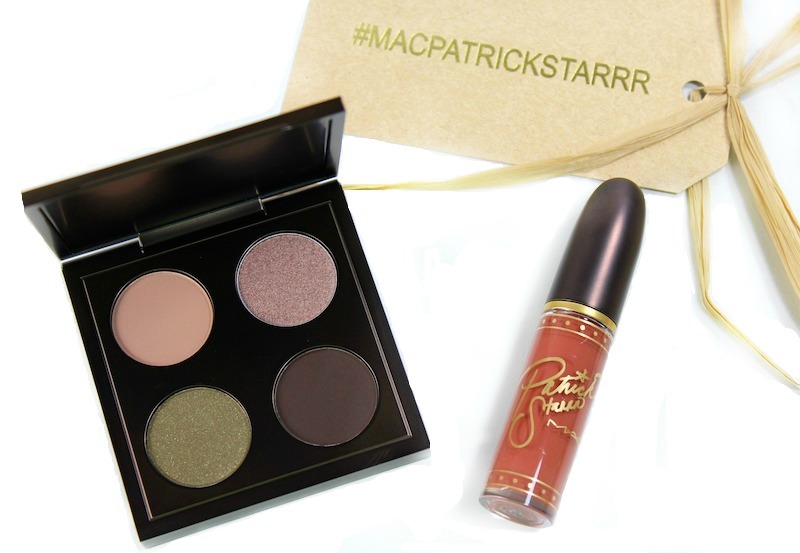 The MAC Patrick Starrr Destination Diva Collection includes two kits; I received the Oh No She Beta Don’t Kit, which includes an Eyeshadow X 4 Palette in Sugah Mama and Retro Matte Liquid Lipcolour in Ultimate Diva. 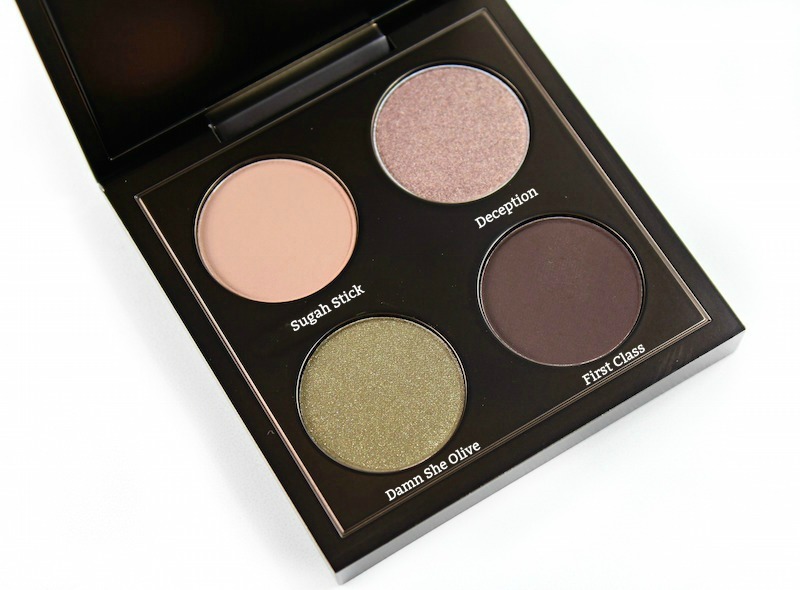 The Sugah Mama Eyeshadow X 4 shades include: Sugah Stick, a soft caramel (matte), Deception, a cool medium brown (shimmer), Damn She Olive, a deep blackened olive (shimmer) and First Class, a blackened brown (matte). In my experience, I had the best pigmentation with Damn She Olive and First Class (the bottom two shades). Sugah Stick was smooth and blendable, but even with a primer and a stiff brush, I couldn’t get any color to show up. Deception is my favorite color in the quad. 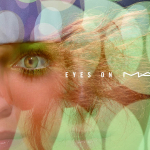 It has the appearance of a shimmery taupe shade, but it was disappointing that I got very little color on the lids. Deception wore more like a shimmer wash on me. 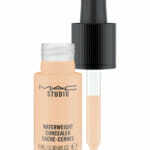 The Retro Matte Liquid Lipcolour (see previous review) in Ultimate Diva is an excellent pick for fall makeup looks. 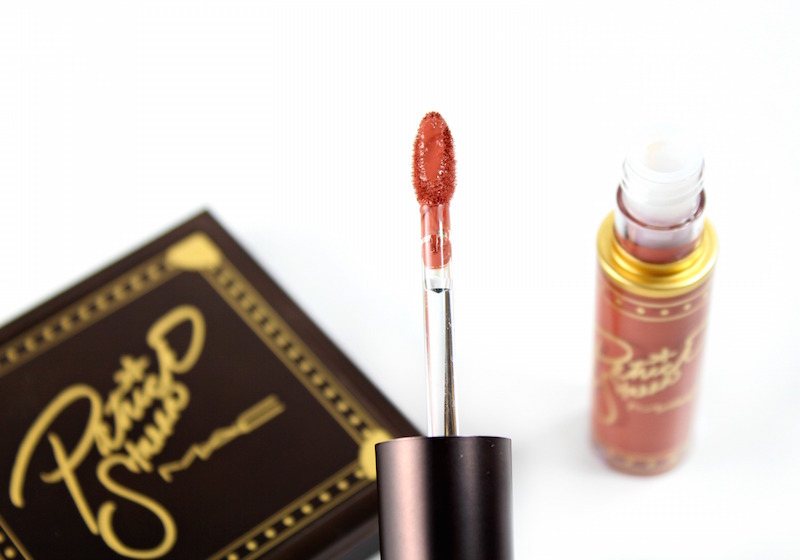 To me, it’s a neutral “rose-spice” shade that most skin tones should be able to wear. 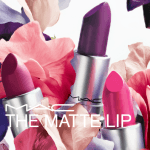 The pigmentation is good, color is saturated, and like the other Retro Matte Liquid Lipcolours that I have, there is a long-wear finish. 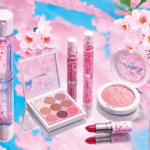 Also available but not pictured, is the Boy About Town Kit, which includes the Overpacked Eyeshadow X 4 and Retro Matte Lipcolour in Deep Burgundy. 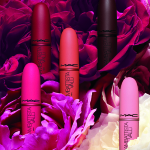 The MAC Patrick Starrr Destination Diva Collection will be released on September 6th at ULTA, Nordstrom, Saks and is available NOW at maccosmetics.com. Will you be picking one up?